Travel Blog Famous places in Russia that are a must visit to complete your Russian travel experience. Famous places in Russia that are a must visit to complete your Russian travel experience. The largest country spanning eleven time zones and a vast natural and cultural heritage waiting to be discovered – Russia is a never ending fairy-tale. Everyone must undertake an epic journey to explore some of the best places in Russia in all their glory at least once in a lifetime. 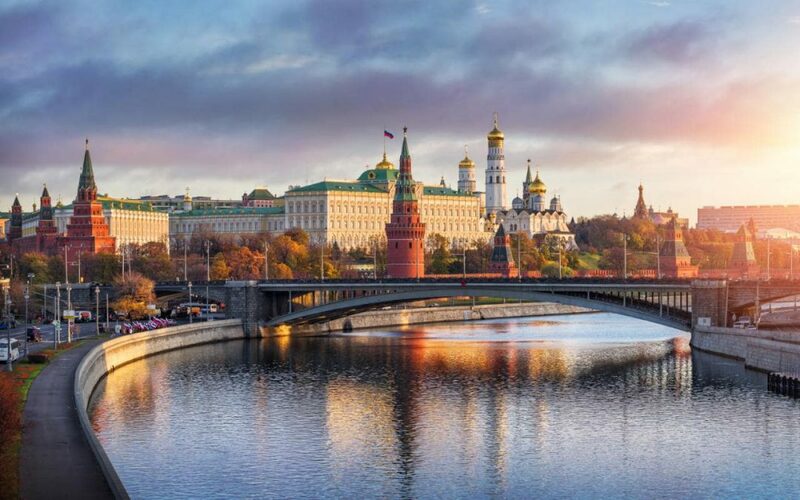 Defined by grandiose cities, rich cultural heritage, monumental palaces, spectacular scenery and the planet’s largest expanse of forests – Russia offers an extensive realm of travel experiences. Here is our list of some of the top attractions in Russia. 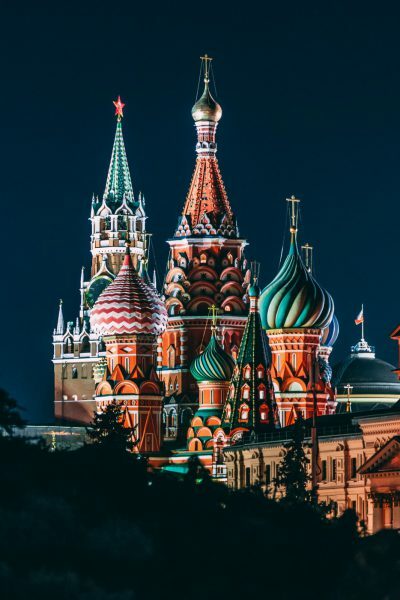 Moscow, primarily defined by its chaotic spirit, is constantly buzzing with life and there are a lot of places to visit in Moscow, but adventuring just outside the capital will reveal an array of towns in stark contrast to the chaos of the city. These tranquil getaways are ideal to explore the rural, culturally rich, authentic and calm side of Russia. Hire an Avis car from any of the following rental stations in Moscow and set out to reveal your own Russia. 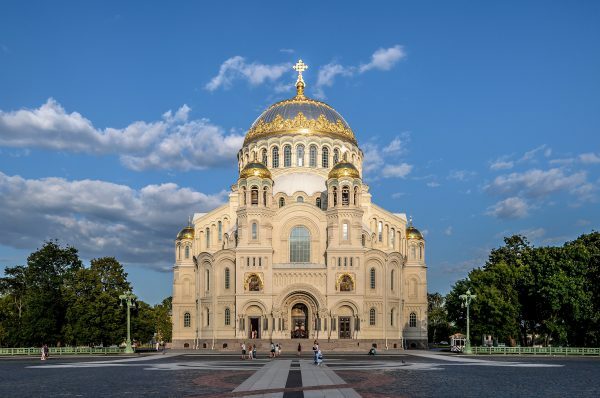 Often hailed as an open-air museum and one of the best places to visit in Russia, this whole city sprawls with historical monuments and churches with minimal urbanization to preserve its medieval charm. Located only 210 km north-east of Moscow, Suzdal is the gem of the Golden Ring. An excursion into the city makes you feel as if you have landed in a fairy-tale. Don’t go by the compactness of the town; despite its size, every corner of Suzdal is brimming with art and culture. It is the closest Golden Ring city to the capital and perhaps one of the holiest cities of Russia. 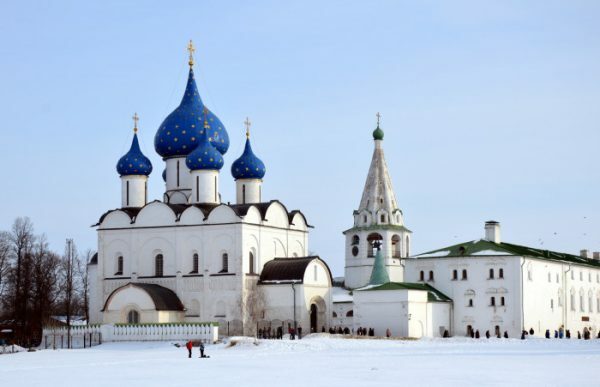 Home to Troitse-Sergiev Monastery, the spiritual adobe of the Russian Orthodox Church, Sergiyev Posad is a great option for a day trip from Moscow, located only 52km from Moscow’s MKAD ring road. The only city of the Moscow region to be included in the Golden Ring of ancient towns, it offers a great many attractions like the Museum of Toys, Peasant Life Museum Zhili-Byli – giving you a sneak peek into rural Russia and Krasnogorskaya Square. Characterized by provincial charm, Rostov Velikiy is not as popular a tourist destination as Suzdal and Sergiyev Posad and for good reason. Lack of much infrastructure development has led to the preservation of this AD862 chronicled town. The Kremlin being the main point of attraction, the skyline of colorful cupolas rising over Lake Nero makes for a breathtaking view. Explore this quaint town walking on its tidy pedestrian streets, past the oldest churches, taking in all the sights and sound of medieval Russia. 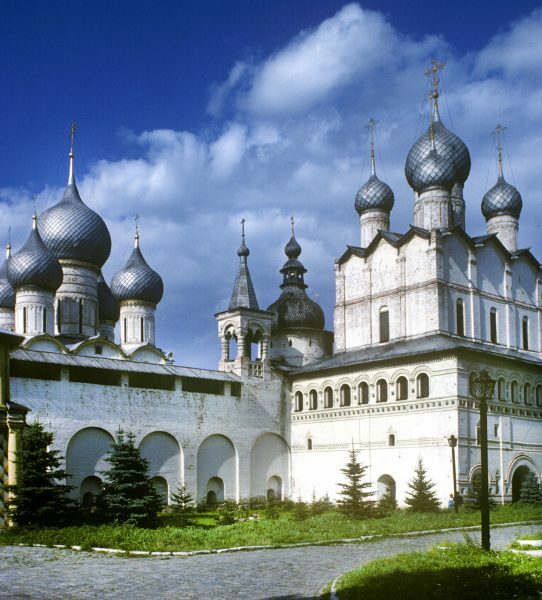 Dripping with history at every corner, Yaroslavl is one of the oldest cities in the Golden Ring. Located 267 km and a 4-hour drive from Moscow, you will experience an open countryside engulfed by white little butterflies and wild purple lupines, transforming you into a magical world. Situated on the largest river in Europe, The Volga, the city embankments offer a great site for quiet contemplation and stunning views. 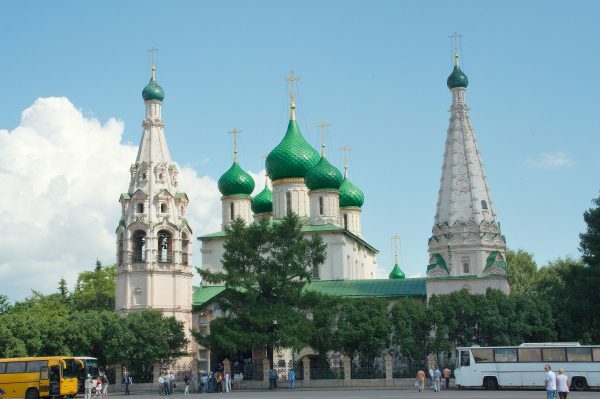 Some of the city’s most quaint monuments include – the Church of Ilya (or Elijah) the Prophet, the Church of the Archangel Michael, and the Alexander Nevsky Chapel. 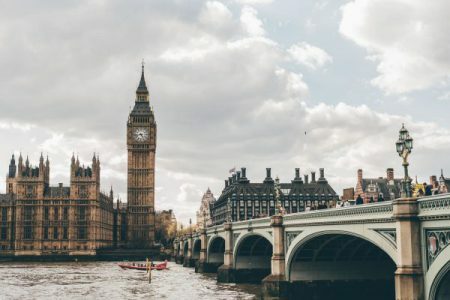 Is there absolutely anything that this dynamic city does not have to offer – from the world-renowned art scene, majestic architecture, grandiose structures, beautiful waterways, lavish nigh life to richest cultural history. There are a lot of different things to do in Saint Petersburg. 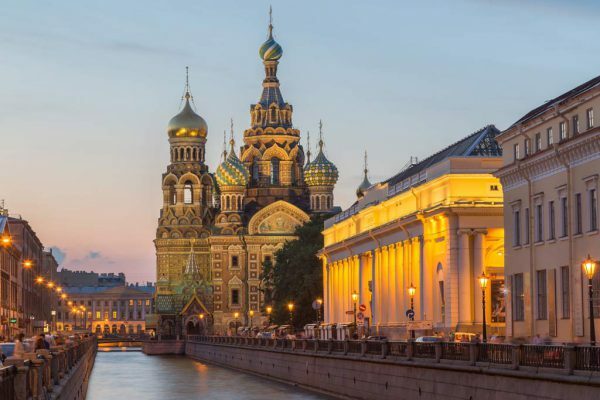 However, if that wasn’t enough, you can take on day excursions from St. Petersburg, each of which is as striking as the city itself. When you venture out on any of these suburbs of this famous place in Russia, be ready to get your mind blown with some fascinating rural scenery you might have never seen before. 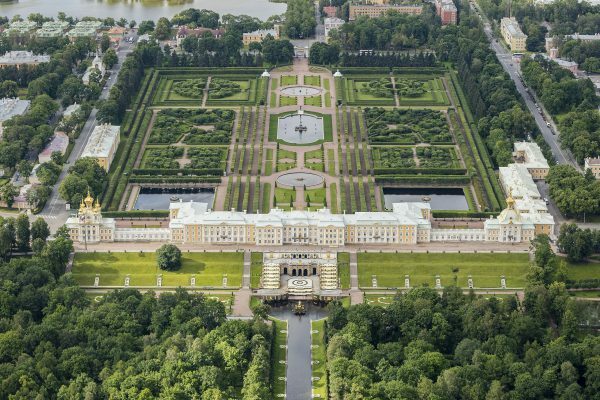 The most visited royal suburb, Peterhof is 29 km west of St. Petersburg. With more than 150 dazzling fountains, 4 massive cascades, 255 bronze sculptures, leafy gardens, the grandiosity of this royal estate is remarkable. Built on the model of Versailles, this palace complex was largely destroyed in the WWII but has been reconstructed. Mostly frequented during summers, this is a perfect time to experience some regal grandeur. The best way to travel to Peterhof is by hiring a car rental in Russia and enjoy the beauty of the place. Another grand imperial estate just outside of St. Petersburg, Pavlosk boasts of one of the finest English style gardens abounding with charming follies. Once what used to be the residence of Emperor and Palatine, the Pavlovsk palace is a remarkable demonstration of sheer grandeur turned museum with more than forty-five thousands of exhibits. Top sights in Pavlovsk includes Pavlovsk Great Palace, Pavlovsk Park, Rose Pavilion, Private Garden, and Three Graces Pavilion. A former naval stronghold, Kronshtadt lies 51kms from St. Peterburg and makes for a fascinating day-trip. Apart from serving the Vikings as a rest stop, this seaport town has various highlights including – The Naval Cathedral and various forts. Hiring a car rental in Russia is the best way to explore Kronshtadt. 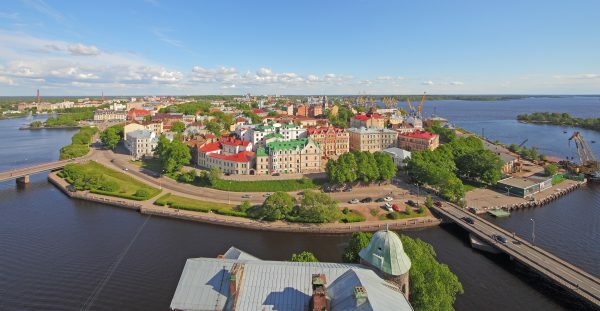 The variegated town of Vyborg has changed hands under many governances including Swedish, Finnish, Karelian and finally the Soviet Union, which is it boasts of an eclectic mix of architecture and culture. 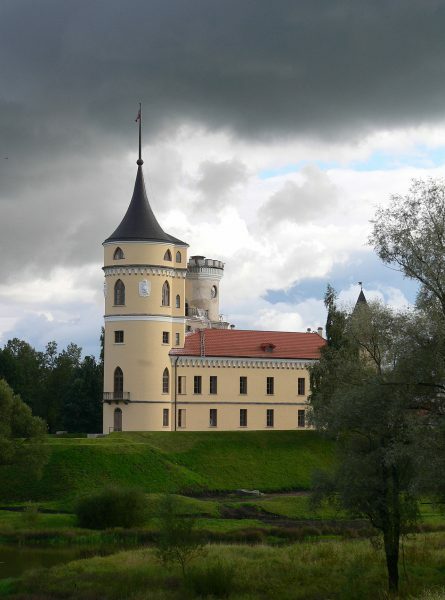 174 km north and much older than St. Petersburg, Vyborg’s main attraction is the Medieval castle built in 1293. Because of its proximity to Finland, it attracts many tourists from across the border. Highly recommended is a visit to the Old Town, shopping at antique outlets and devouring some local delicacies. Hoping this blog would be helpful to you to visit huge country like Russia as it’s often difficult to decide where to go, how to move around. Add more ease and fun to your journey with your very own AVIS self-drive car in Russia. Don’t forget to share your experience with us in the comment section below. 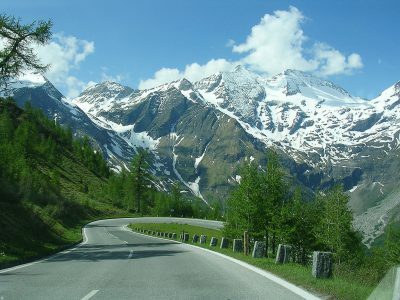 Book your self-drive car rental in Russia here.